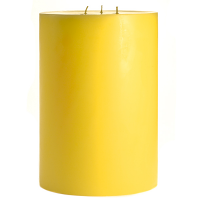 These shiny metallic gold pillar candles really brighten up a room even when they are not lit. 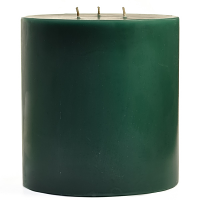 Use these metallic pillar candles when you want your candle displays to look rich and extravagant These 3 inch candles mix in perfectly with the reds and greens used to decorate around the holidays. 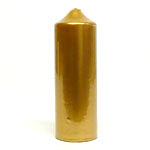 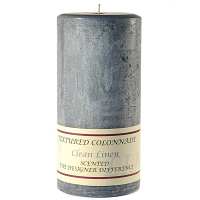 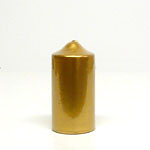 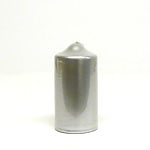 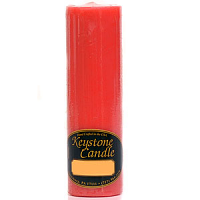 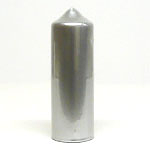 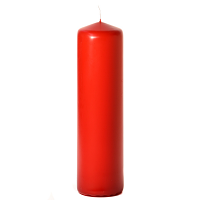 Our 3 x 9 unscented candles are only coated in the metallic finish, the inside of these pillars is white. 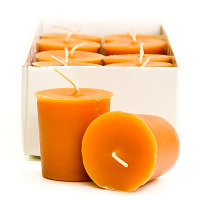 They burn beautifully and give of a warm glowing romantic ambiance. 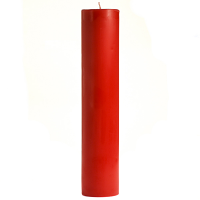 Pair these candles up with our matching metallic taper candles when you really want to impress your guests.